Melvin Maynard Johnson, Jr. - an American designer of firearms, a lawyer and a US Marine Corps officer. Melvin Maynard Johnson, Jr. - an American designer of firearms, a lawyer and a US Marine Corps officer. Melvin Maynard Johnson, Jr – Lawyer, author and more notably inventor. Melvin Maynard Johnson, Jr. goes by many titles all of which are well deserved by this fledgling overachiever, but to his family and friends, he was known as Maynard. Ambitious to a fault and ingrained with a proven sense to innovate, Melvin Maynard Johnson, Jr. was born into a rather affluent Boston, Massachusetts family in 1909. He was the son of renowned lawyer, college professor, author and co-founder of Johnson and North law firm, Melvin M. Johnson Sr. Unsurprisingly, Melvin Maynard Johnson, Jr. took a calling in law, graduating Harvard in 1934 before going on to practice until 1939. 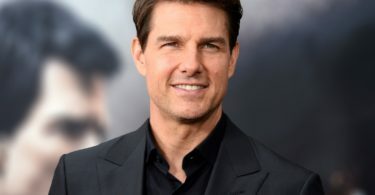 However with his fervor for law also came a contrasting passion for firearms, a reality that ultimately shaped his eventual path in life as the persistent lieutenant. Melvin Maynard Johnson, Jr. was commissioned into the Marine Corps Reserve as a second lieutenant in 1933. By virtue of this position, he was privileged to attend a slew of Marine Corps firearms programs and in the following years managed to develop and demonstrate a keen understanding of the mechanism and operations of firearms. So profound was his understanding that it influenced the decision of the United Automatic Rifles Corp to contract his father’s law firm, Johnson and North, as legal representatives. U.A.R.C’s foray with Johnson and North provided the young Johnson an avenue to test his skills. And test he did. In collaboration with the former, Johnson developed a semi-automatic rifle system based on the M1903 Springfield. Unfortunately, the prototype failed to meet preliminary expectations and was subsequently scrapped. Rather than bow out in disdain, failure on the first attempt had instead sparked creativity and a zeal to innovate in the young lieutenant. By 1936, he was back on the drawing board, this time perfecting designs for a semi-automatic rifle with a unique short recoil operating system. Johnson had succeeded in coming up with a working model that when implemented could compete against the Garand, – the de facto rifle of the US army. August that same year the first prototype of what would become the M1941 Johnson rifle was fabricated. Johnson named it Betsy. Betsy had a cousin named Emma. It was his attempt at developing a fully automatic light machine gun capable of firing 1,200 rounds per minute. Emma would go on to form the basis of the M1941 light machine gun. Seeing the Johnson light Johnson’s prototype firearms were innovative, no doubt, but amongst other things, they provided practical solutions to the many deficits commonplace in weapons at this time. In designing his guns, Johnson made certain to address these inherent flaws. The Garand, for instance, as Johnson noted had an ‘en bloc’ clip that was hard to reload in combat situations and a gas bleed system that was particularly susceptible to damage. On paper, his designs were technically more superior, and a number of key stakeholders saw this light. 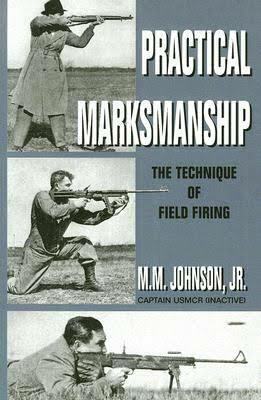 In 1937, Johnson entered a contract with Marlin Firearms that would see the later manufacture models of Johnson’s prototype firearms. By March 1938, three rifle pieces aptly named rifle number 1, Rifle number 2 and Rifle number 3 were fabricated for testing. After extensive rounds of testing by both Britain, America and Netherlands, it was the Dutch who saw it fit to procure 500 units of light machines guns and another 14,000 units of Johnson semi-automatic M1941 rifles. Johnson had made his first official sale, and it was a sign of better things to come producing better and more capable firearms Johnson went on to set up the Johnson Automatics Trust, which later evolved into Johnson Automatics Inc. Under this umbrella, he was able to further advance the practicality, efficiency, and ingenuity of his firearms. The light machine gun as at the time of presentation to the Dutch featured a magazine support assembly in place of rotatory magazines, integrated feed lips, and like the rifle came with the inherent capability to be refilled with single cartridges without removing the magazine. Johnson’s Light machine guns would then go on to be adopted and used by the Marines and Specialized units of the US army for the most of world war II. 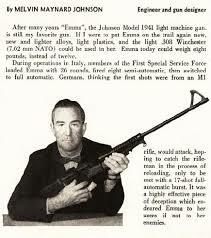 Sequel to WWII Johnson expanded his firearm production reach to cover for civilian demand. 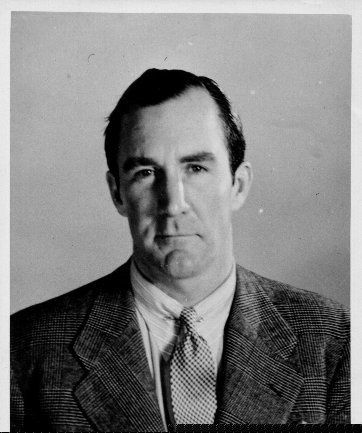 By the early 1950s on account of his burgeoning expertise and knowledge of firearms, he was brought into Winchester as a weapons designer and advisor by the then chairman of the company, John Olin. At this stage, Johnson had four unique patents to his name some of which were later used on the AR-50 and AR-10 by Armalite. 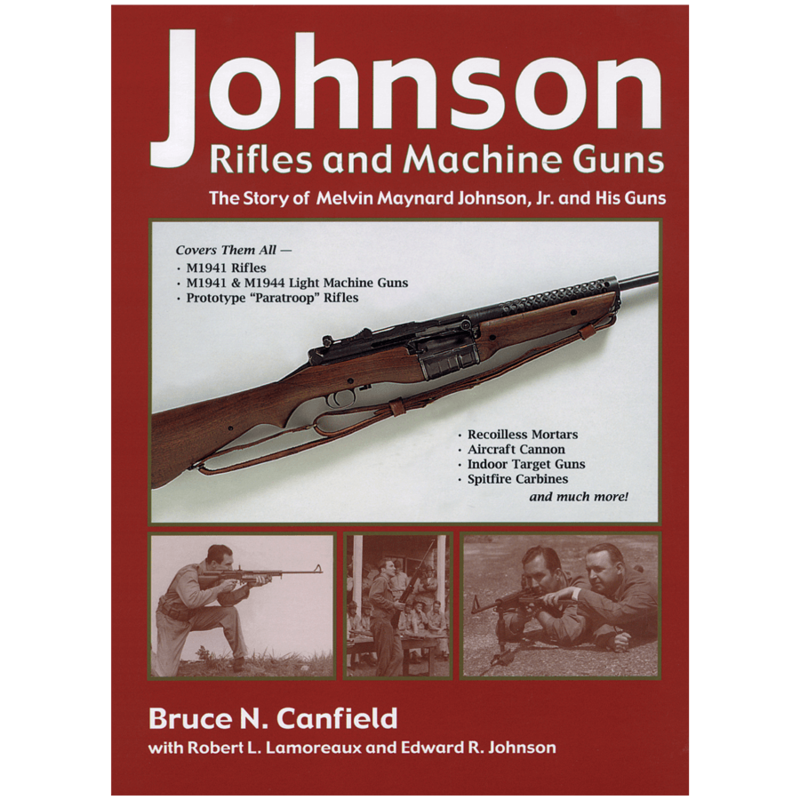 If anything Johnson’s continual involvement in the scene of firearms production up until his death in 1965 emphasizes just how pivotal he was to the development of firearms in the US. More importantly, however, it paints a lucid picture of what determination, intelligence and a knack for the daring can transcribe to in the real world setting – a persona that breaks barriers and leads the charge on innovation. Sources: Copyright sources for research on the topic that was used for this article include, “Johnson Rifles and Machine Guns” by Bruce Canfield, published by Andrew Mowbray, Inc. (2002); “The Johnson Rifle Site” at www.johnsonautomatics.com managed by James Pullen; “Practical Marksmanship” by MM Johnson, Jr., published by William Morrow & Co. (1945), as well as information provided in the two videos attached.